The Gro Pro? 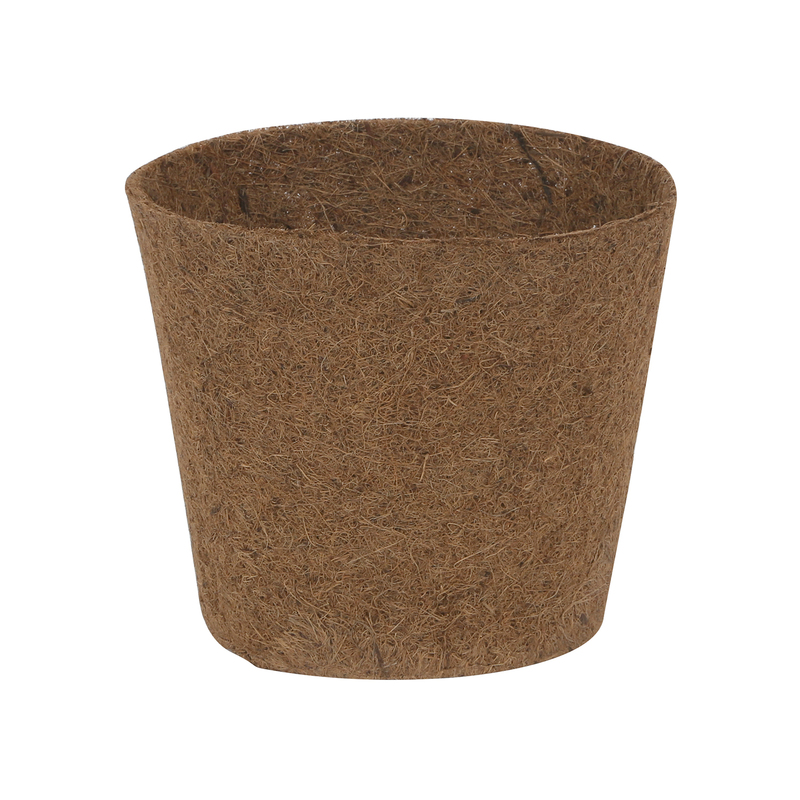 Premium Nursery Pots are the best quality pots on the market! 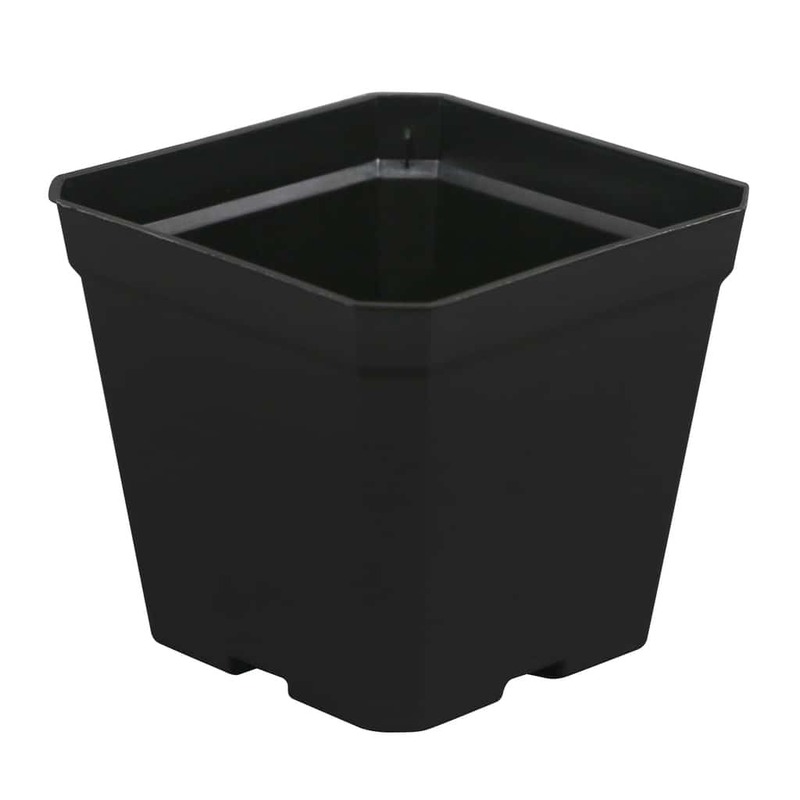 These injection molded pots have impact modified plastic added for extra strength and durability. 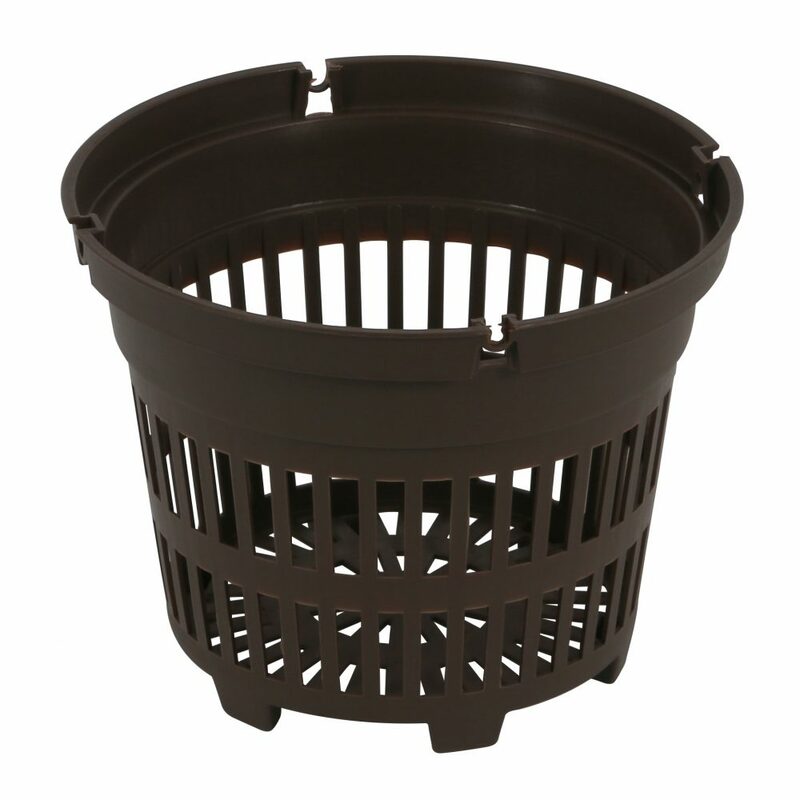 They are much thicker and more durable than traditional blow molded nursery pots and even other injection molded pots. Wide rim with grip lip for easy movement. 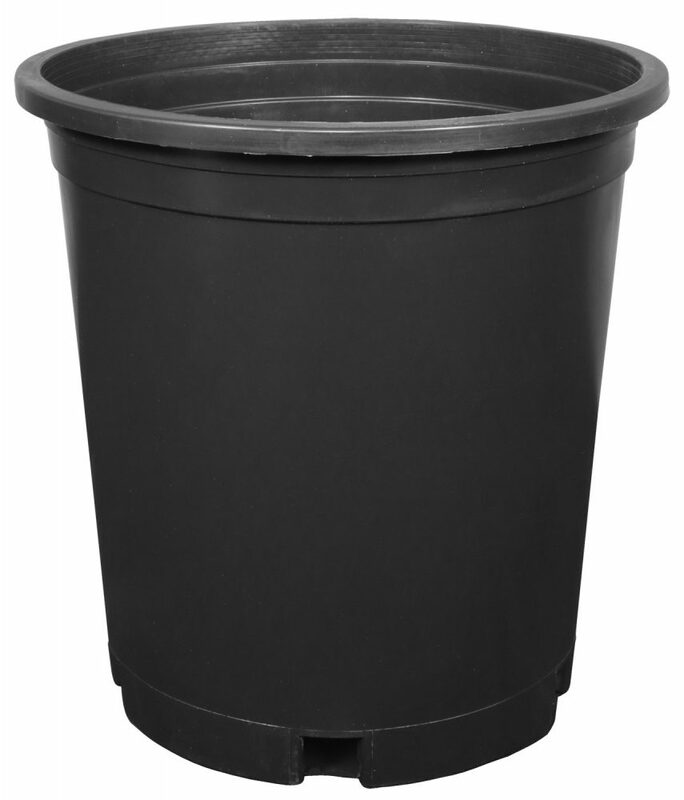 They are reusable pots offering a long life because of their high quality. Made in the U.S.A. BPA free.